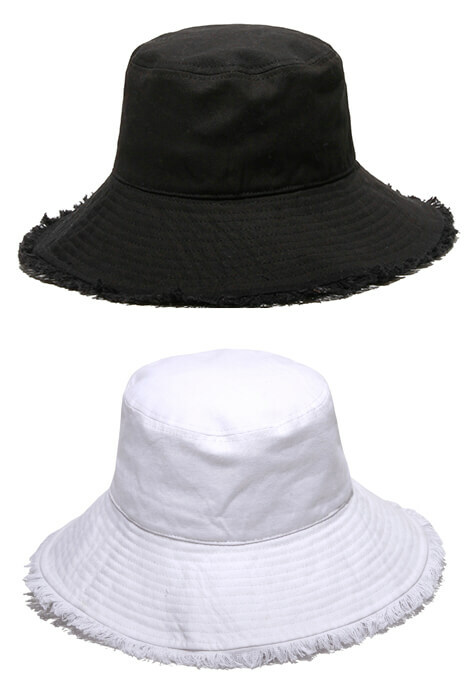 Go casual with this Physician Endorsed Castaway Cotton Hat perfect for outdoor adventures. You'll love its soft, breathable comfort and SPF 50+, recommended by physicians to help prevent skin cancer, premature aging and dry, damaged hair. 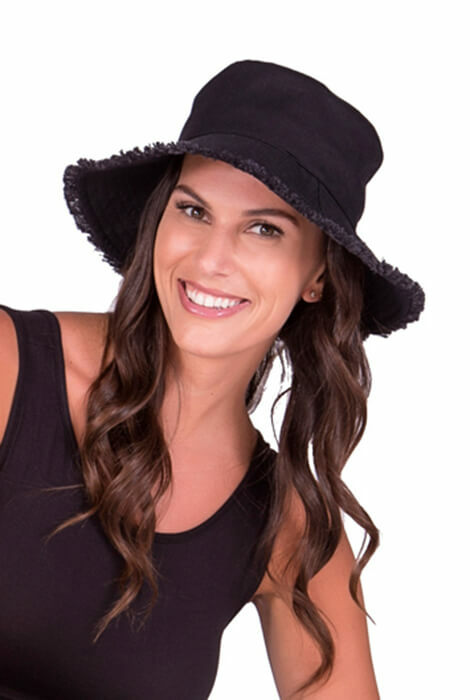 Machine-washable, adjustable-fit ladies sun hat with 3 3/4" brim folds flat for easy packing in a tote or luggage, making it a natural choice for your next vacation or day trip. 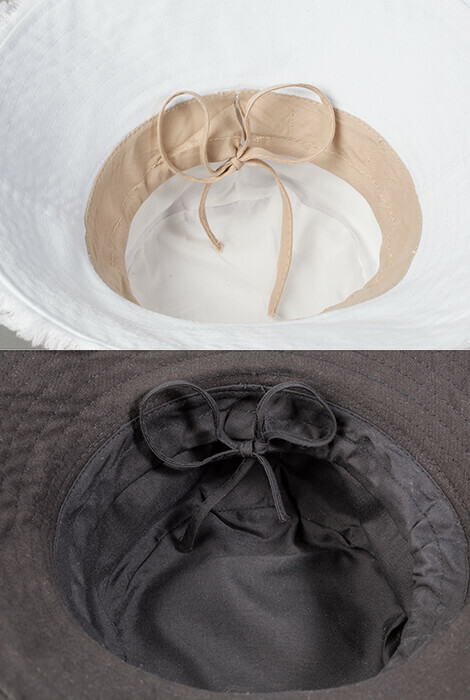 Is the white available in this hat?